Our Employees are Awesome! - Microquest Inc.
Our new website makes it easier to share awesome stories with you, and one type of story we’re hoping will become a regular occurrence is a spotlight on all the cool stuff the Microquest team is involved in. 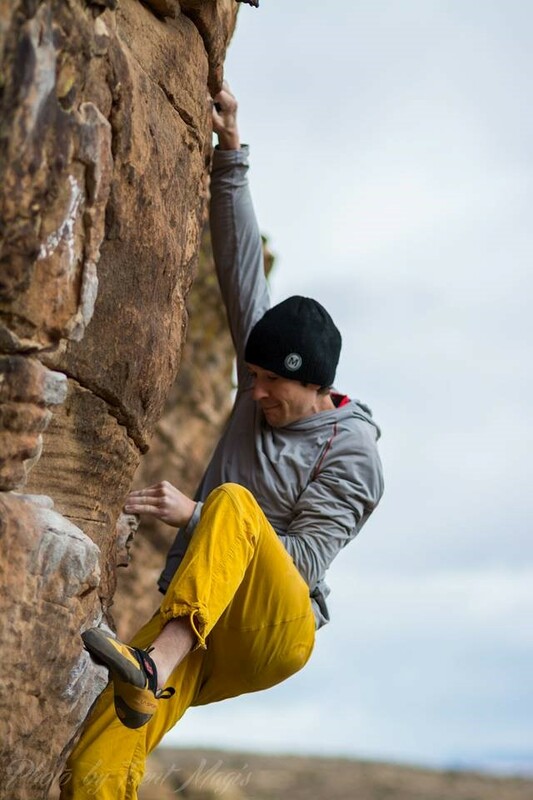 Today’s spotlight features Microquest developer Jeremy rock climbing in Moe’s Valley near St. George, Utah. 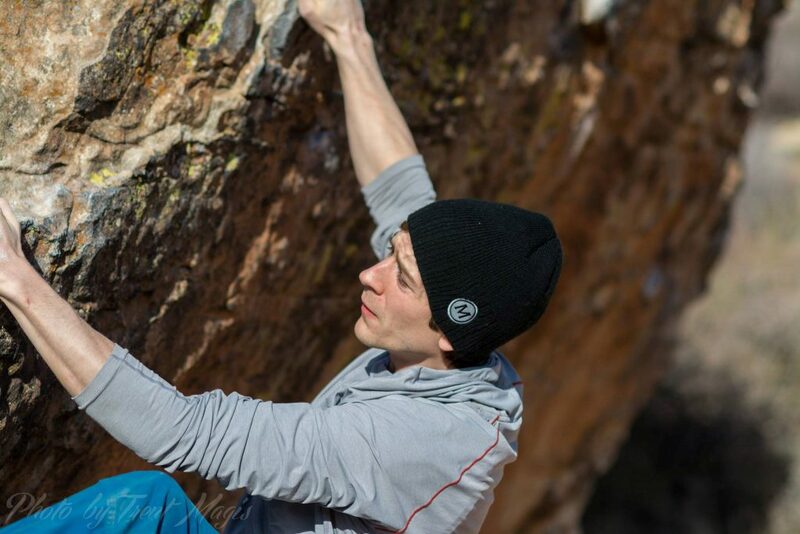 Jeremy’s been climbing for 5 or 6 years now, but he wasn’t exactly sure how long since he’s kind of lost track.